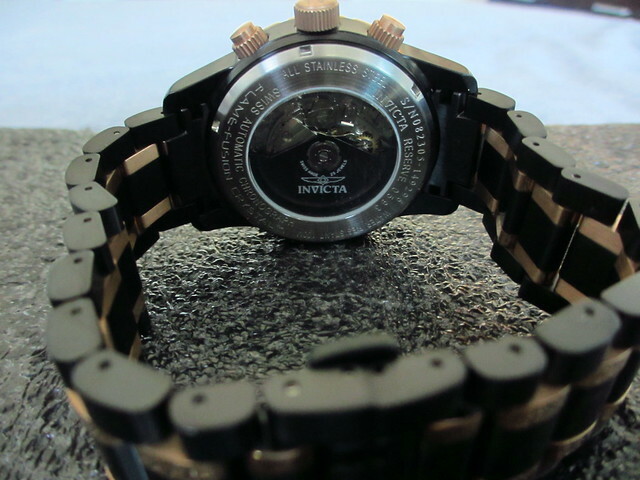 Brand new never sized or worn Invicta Reserve Cadet Automatic Chronograph featuring Selita SW500 movement. 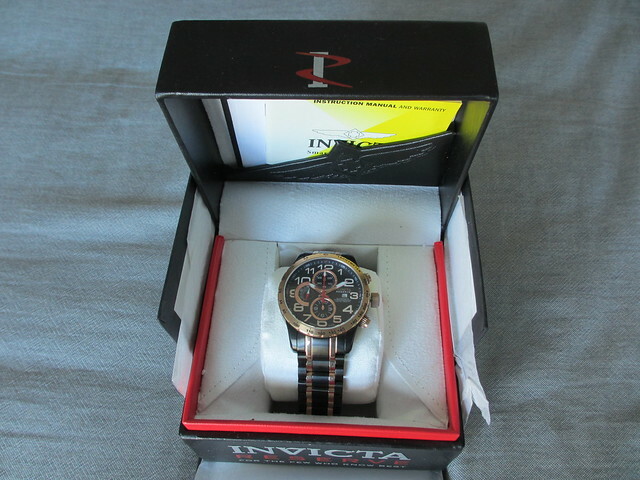 Comes shipped in Invicta Reserve box with instruction manual, cleaning cloth. Free shipping only to the Continental U.S. Priority Mail. 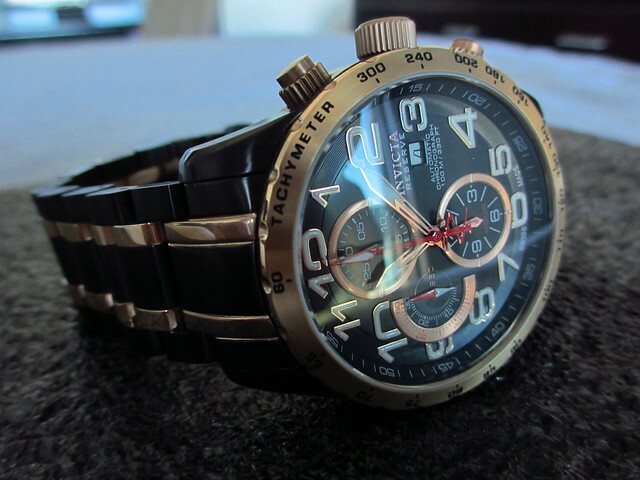 Price just $400.00 O.B.O., thank you for looking! Bump - now down to $575! 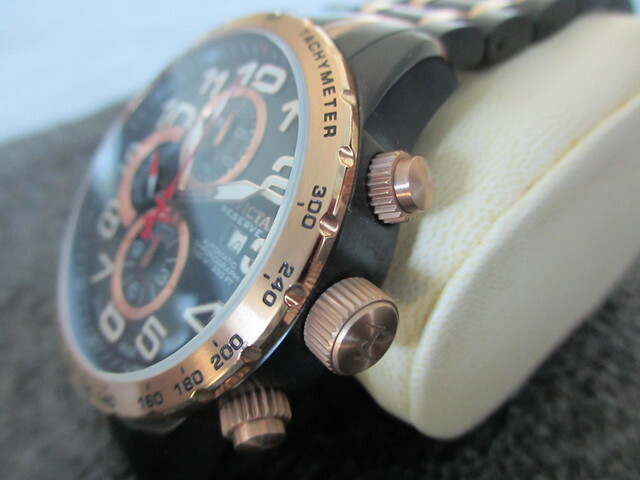 Bump - reduced to just $525 for quick sale! 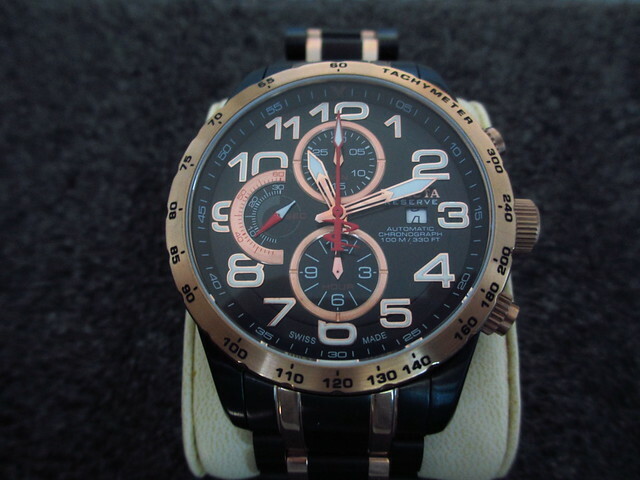 Bump - just $485 for Invicta Auto Chrono Never worn or sized! Bump - now just $450! Bump - final reduction before the Bay! Bump - Best Offers Welcome! Bump - down to only $400! Brand New Reserve Venoms - 35% Off! 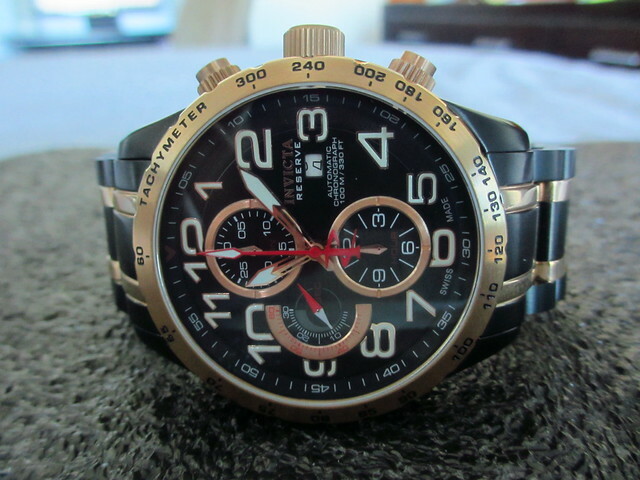 SOLD: Brand new invicta reserve ocean speedway! !